Delicious Recipes to Satisfy Any Craving - All Lactose Free! If you're one of the 60 percent of adults who are lactose intolerant, creating delicious, easily digestible meals can be a challenge--sometimes it seems like you either have to spend all day reading labels, or forgo your favorite meals altogether. 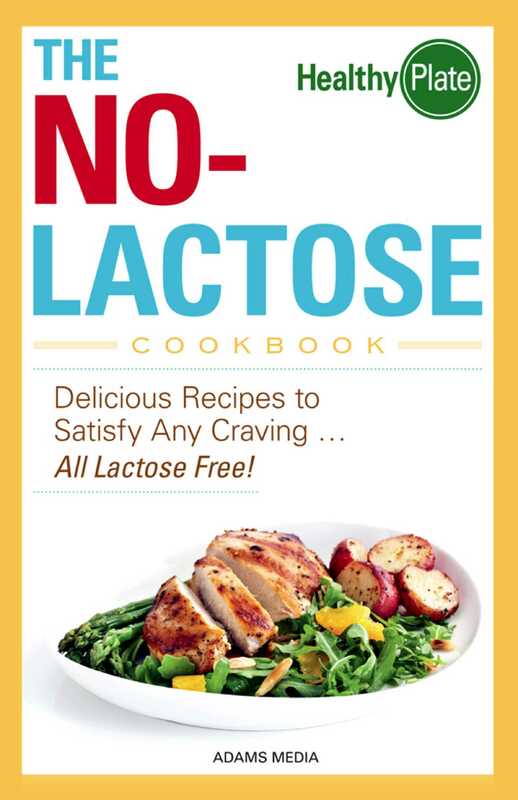 With The No-Lactose Cookbook, you can ease your mind knowing that each of these dishes is not only packed with rich flavor, but also missing that one key ingredient that you really don't want to use--lactose! These simple, delicious, lactose-free meals make it easy for you to indulge in the tastes you love, without feeling an ounce of guilt or worry!